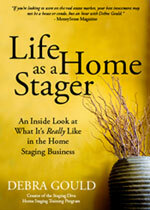 The Staging Diva Directory of Home Stagers welcomes Vibrant Interiors located in Pittsburgh, Pennsylvania. 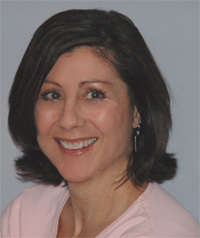 Company president Diane Beck is a Graduate of the Staging Diva Home Staging Training Program. She joins the Directory with a Mini Listing to boost her own website’s search engine ranking. “I love the challenge of using a clients existing belongings to recreate their space, making beautiful design affordable,” says Diane who specializes in interior redesign and home staging. Based in Pittsburg (PA), Vibrant Interiors serves: Pittsburgh Metro Area, Northern Allegheny County, Butler County, Cranberry, Mars, Allison Park, Sewickly, Saxonburg, Wexford, Pine-Richland.